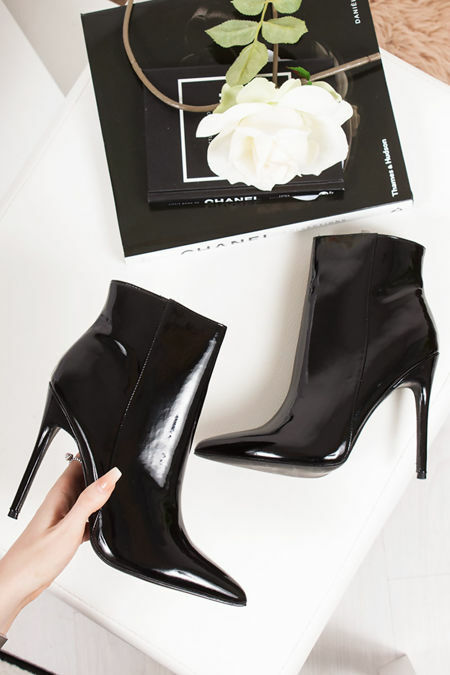 PVC Boots are a huge trend right now and we are totally loving it! The PVC gives any outfit that extra glam, whether this be with a block heel or stiletto point, we are totally rockin' it! With the PVC adding a shine to your outfit, your shoe game will go from 0 - 100 when you add a little PVC to your shoedrobe. You can keep things casual but rocking a basic black PVC heeled boot with jeans, or style it up by adding some colour and zip details to your shoe game!